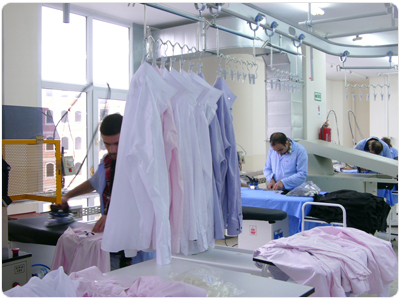 BNC specializes in the production of men shirts. Quality, creativity and innovation are the main motivations of BNC. Our own facility plant is in Istanbul. Our facility is equipped with the latest technology. We are able to supply the needs according to innovations and market demands. With a long term fabric knowledge BNC is able to develop exclusive designs and qualities. BNC is offering CAD assistance, Suzuki production and salesman samples. Aim of BNC is to become a solution-oriented business partner for its customers. To achieve this BNC can show maximum amount of flexibilities on every stage of business.